All BFPs, all the time! Ladies post you BFP pictures here! Welcome each other and congratulate each other!! 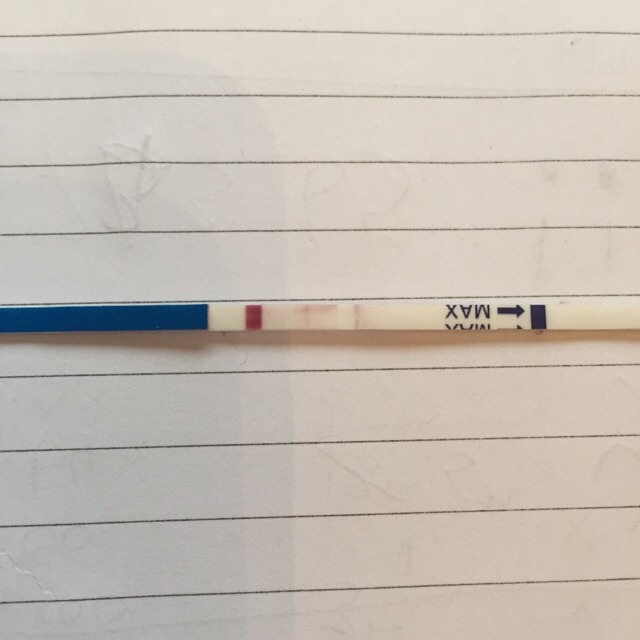 Think i got my bfp!! !